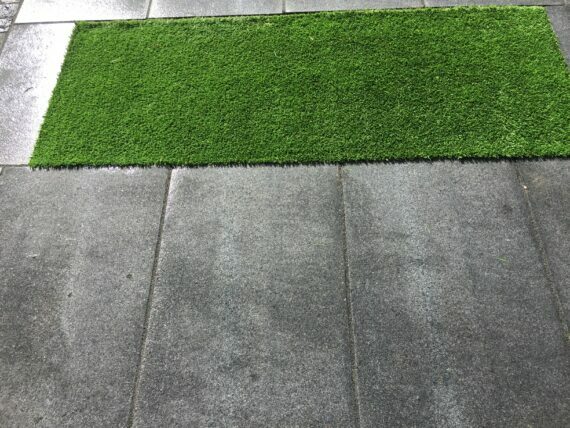 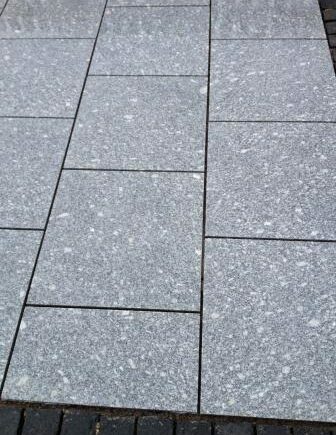 The Mid Grey Granite is both beautifully striking and extremely hard wearing, with a lightly textured surface,making it a natural choice for Patios and Pathways. 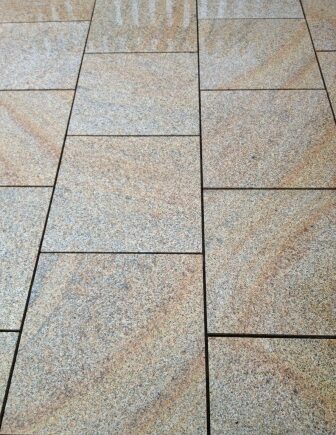 The hand flaming, gently mottles the surface of the paving whilst coupled with the diamond sawn straight edges of the product gives a real modern aesthetic. A narrow joint of nominally 5-10mm can be achieved when using single size units.